The Nordic noir kingpin visits Zagreb to promote his latest page-turner, a gritty reimagination of Macbeth. Nesbø's spin on Shakespeare is topographically ambiguous: set in the early '70s, it traverses a miserable part-Scandi, part-Scottish hinterland full of bleakness, murder and paranoia. Macbeth is part of the Hogarth Shakespeare project that invites modern novelists to reinterpret Shakespeare and has included contributions by Margaret Atwood, Janette Winterson and Edward St. Aubyn. 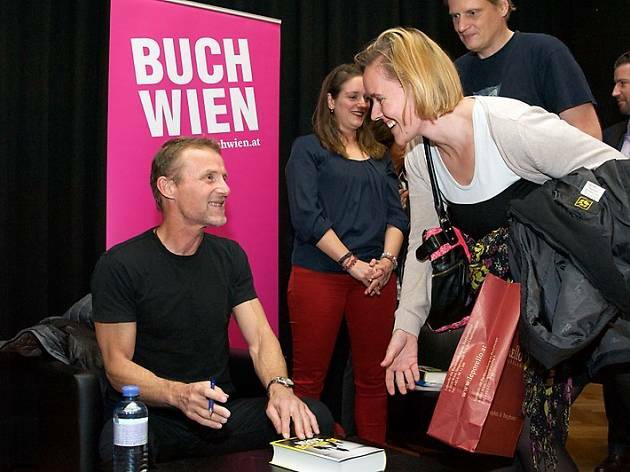 Jo Nesbø is also appearing at Zadar's Central Library on Thursday, May 10.